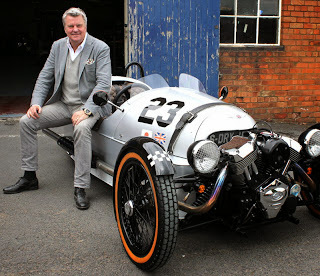 Morgan Motor Company is a resolutely English car manufacturer. The company has been owned by the Morgan family since it's inception in 1910, and run by a Morgan from its founding until 15 October 2013. Charles Morgan was dumped from the management board by Morgan Motor Cars yesterday, and for the first time in its history Morgan is headed by someone other than a Morgan. Charles' replacement is a man called Steve Morris who was previously the Operations Director and in March 2013 took over as MD when Charles Morgan was ousted from that role. Apparently four out of the six board members are part of the Morgan family. Further to decisions taken in January of this year, Morgan Technologies is now in a position to announce that Charles Morgan is no longer part of the management team or Board of Directors of the company. Over recent months, and in response to the growth in volumes, model range and overseas markets, the company structure has been strengthened across a number of different areas. This reflects the scale and complexity of an increasingly global business. Whilst these are significant developments for the company, the Morgan family, Directors and management team look forward to sharing more news with the wider Morgan community in the near future. These changes will help cultivate an exciting future for Morgan which continues to reinforce the unique attributes of the brand. Charles Morgan himself seemed rather taken aback. He took to Twitter to let us know how he was feeling. 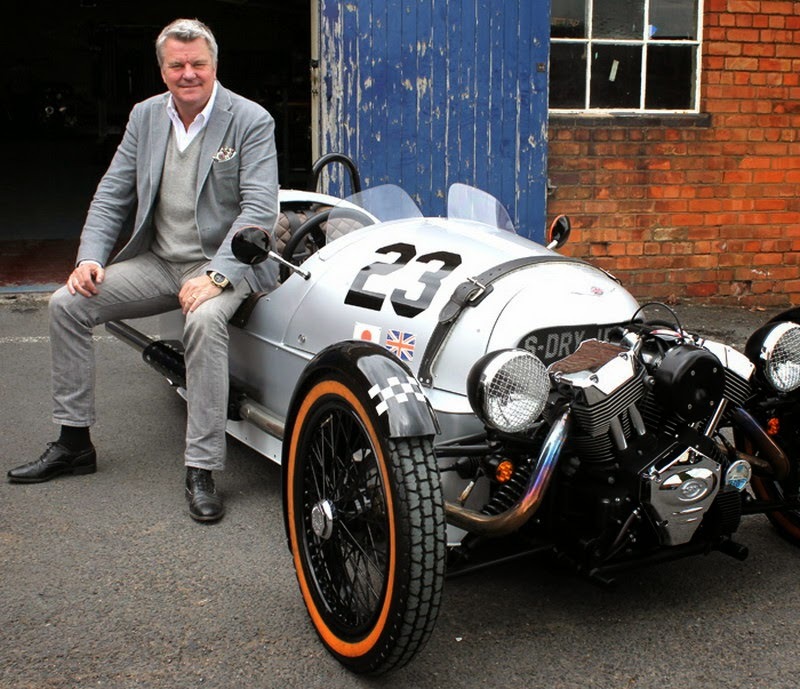 Never thought I would envy the #morgan 3 Wheeler test drivers quite so much! That last tweet was rather telling. Charles also retweeted dozens of message of support, including many which were critical of the board of directors of Morgan. According to Autocar Charles Morgan has said, "I am appealing the decision." Morgan cars are hand-built at the factory in Malvern, where they churn out between 600 and 700 cars a year. The waiting list has famously been as long as 10 years but is now down to one or two years, depending on the model. Customers pay a deposit and are informed of the price when the car is ready for delivery. Morgan is a unique and rather special car company with many returning customers who can order from one of 50 dealers worldwide but who often visit the factory to see their car being made, and to take delivery. Whatever direction Morgan chooses to take some of the magic has been lost with the departure of Charles, who is the grandson of H.F.S. Morgan, it's founder.